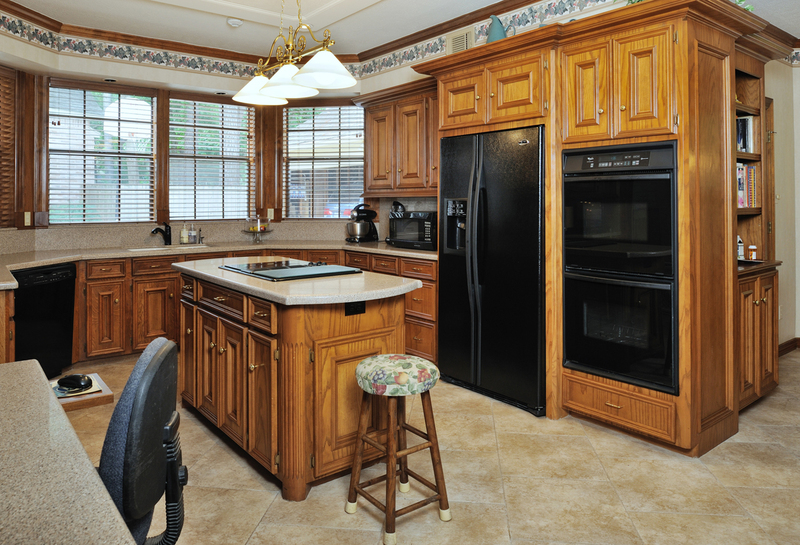 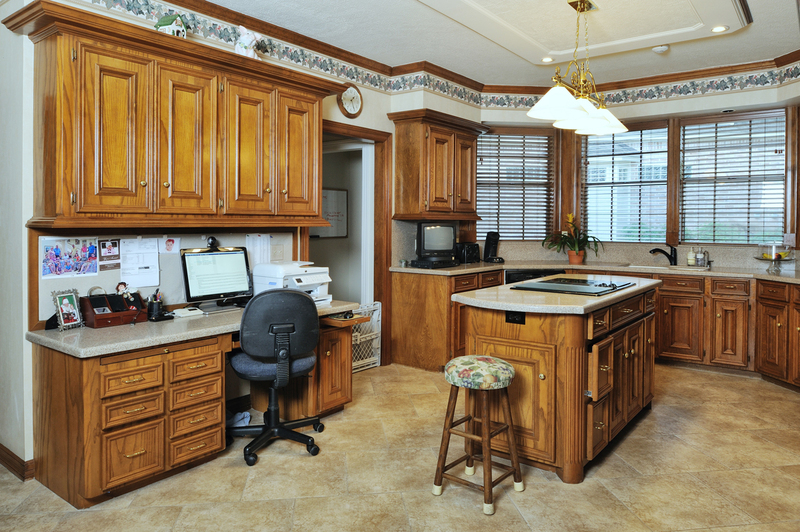 This kitchen was refurbished at an earlier date, removing laminate surfaces and making an island and additional storage match their traditional home. 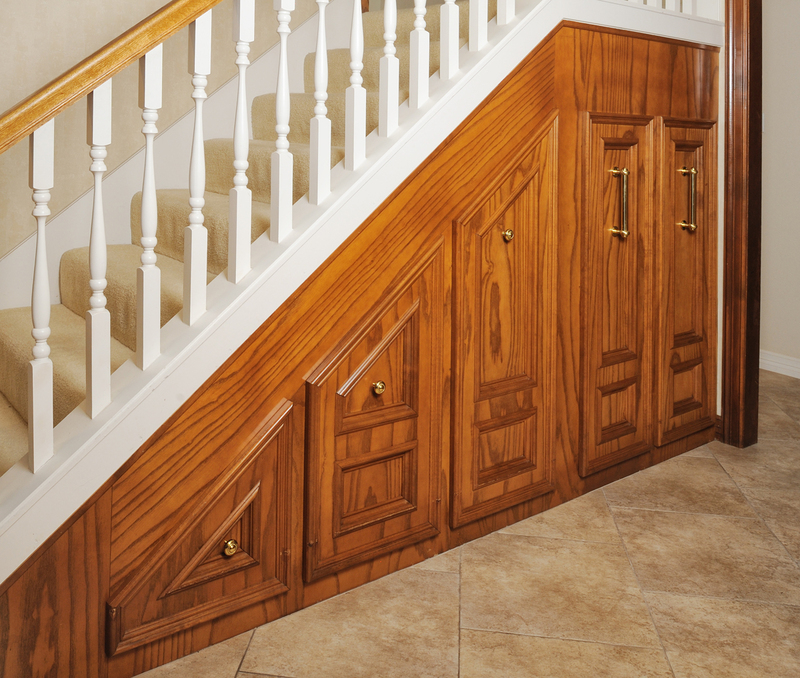 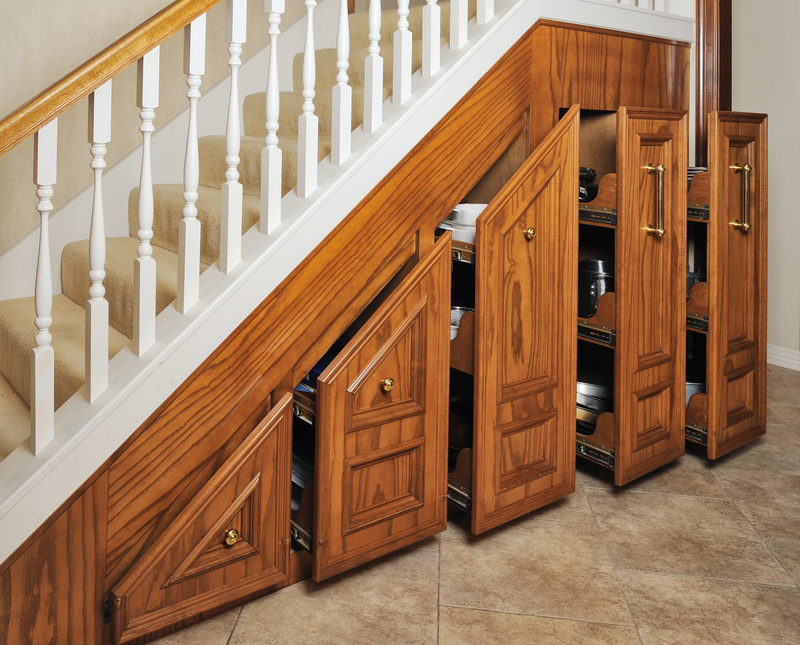 We doubled their storage capacity by capturing the space under the back stair as usable space. 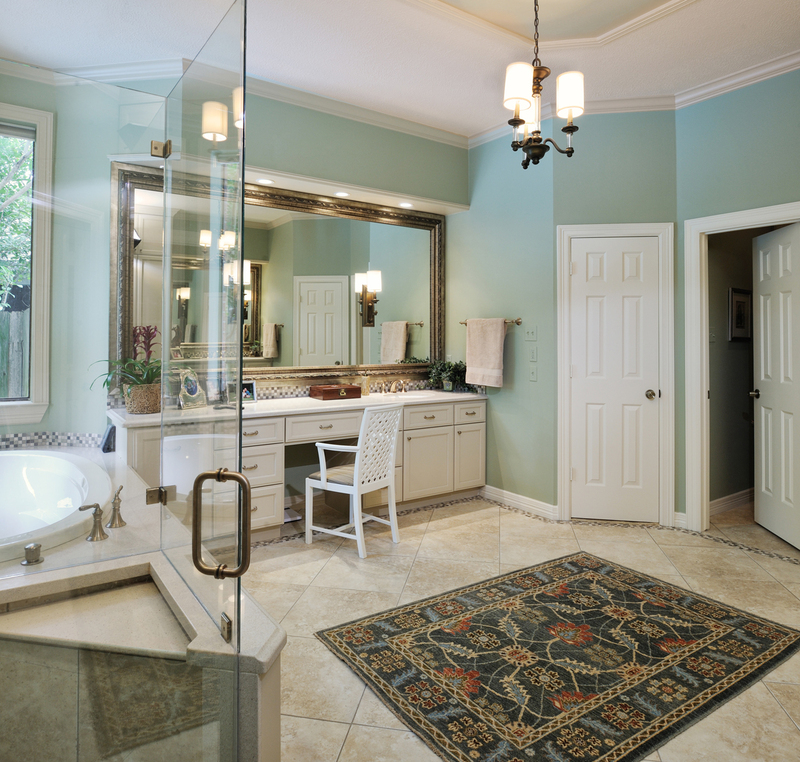 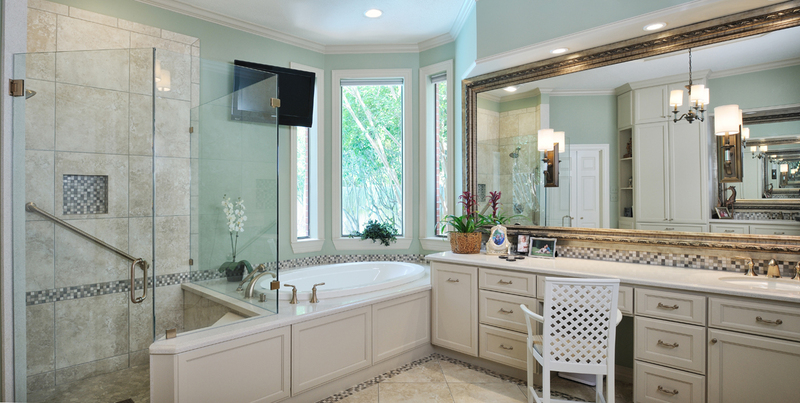 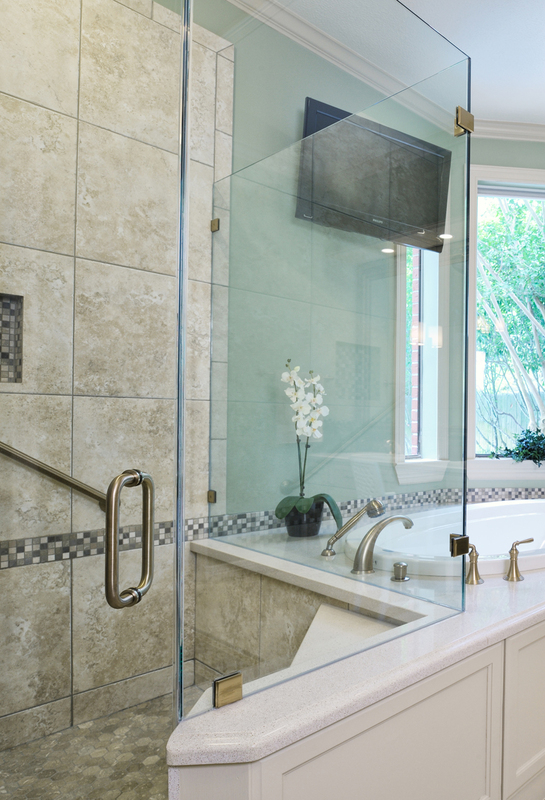 We also did a new bathroom remodel, 5 years later. 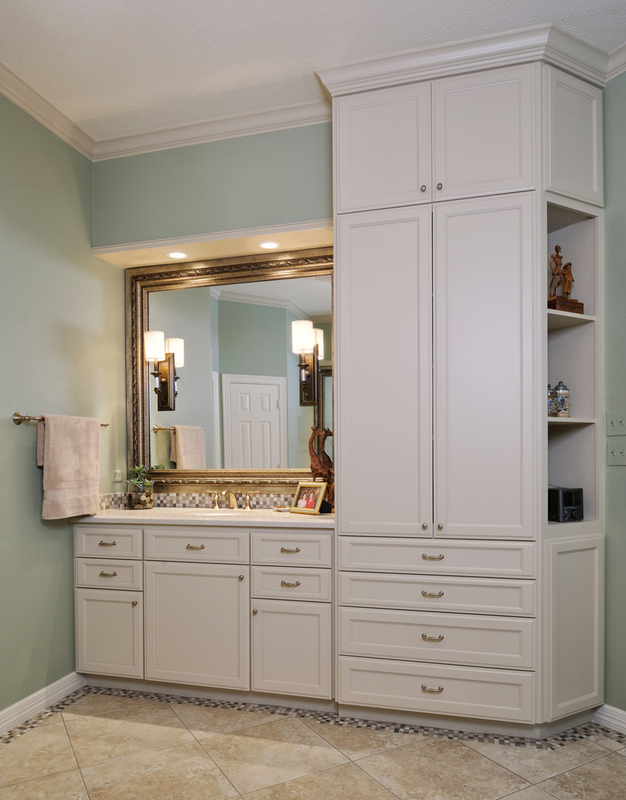 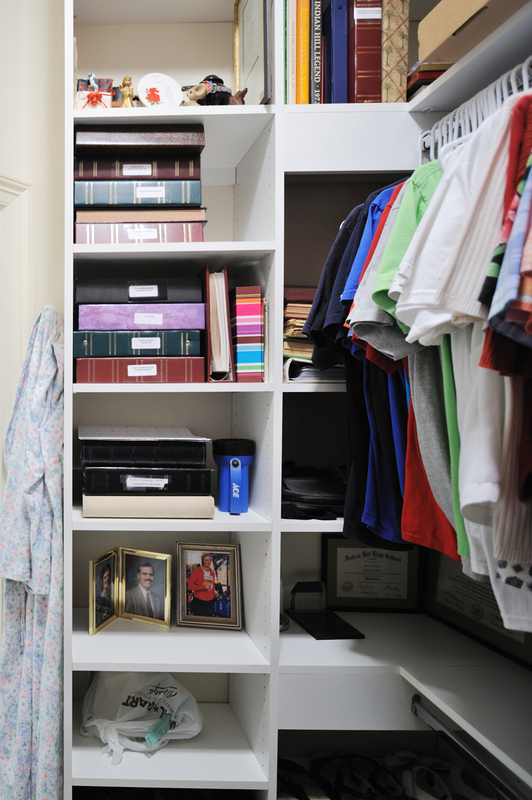 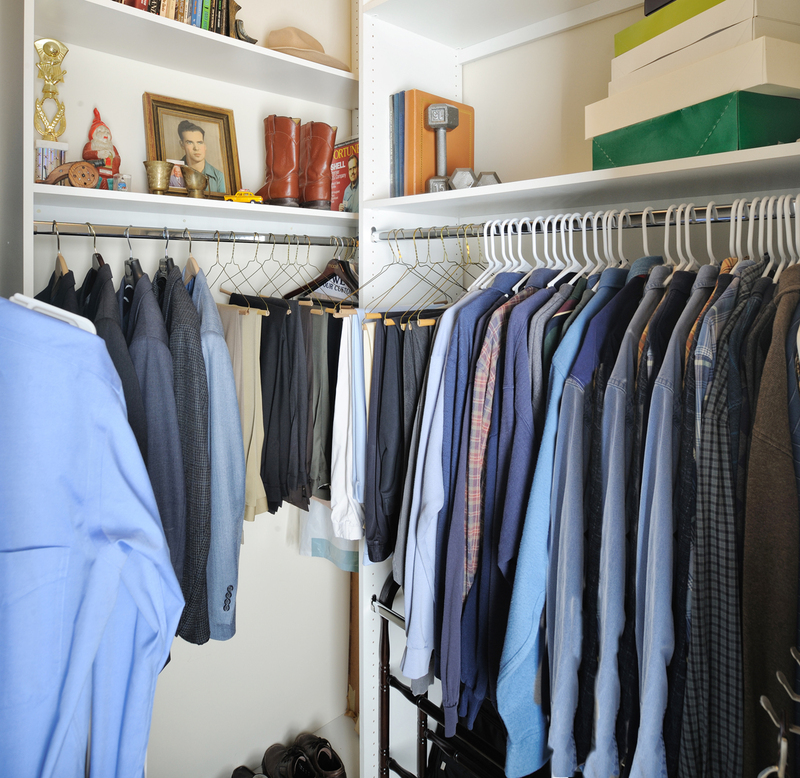 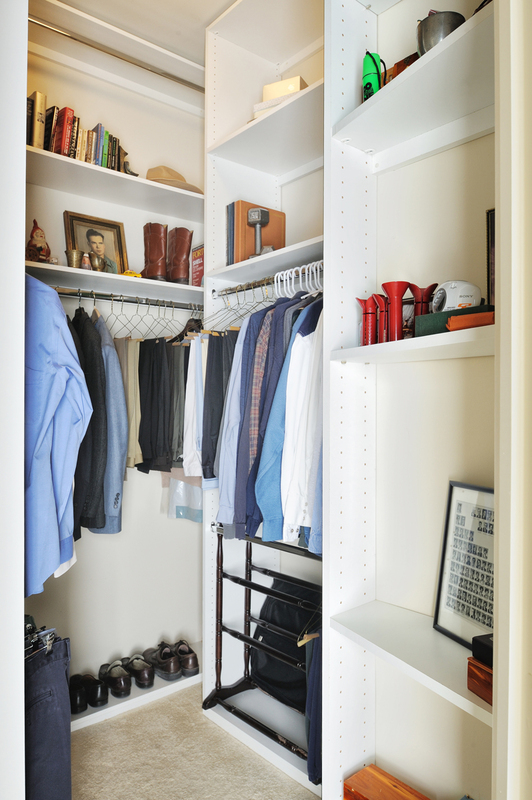 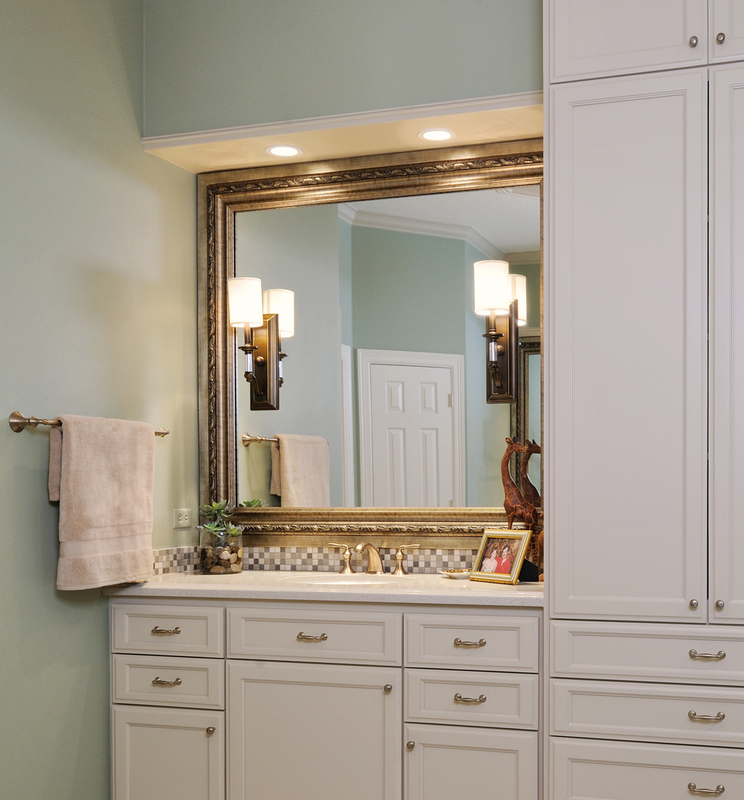 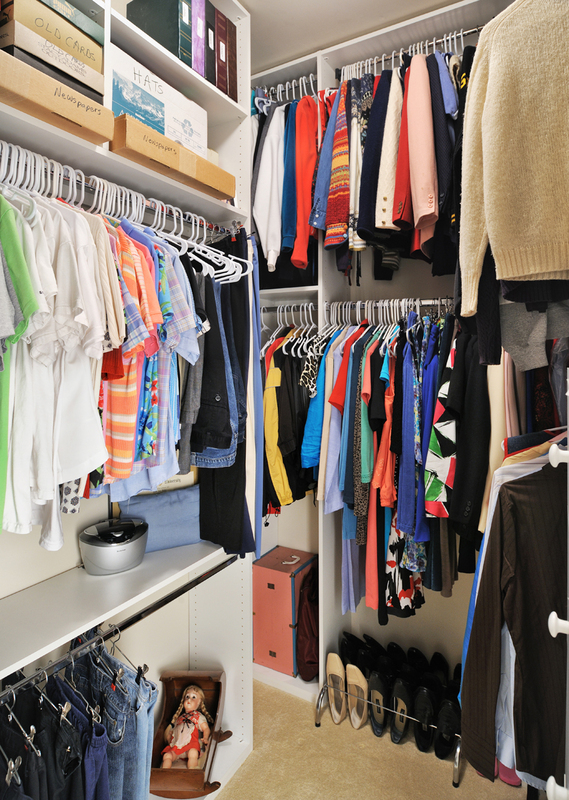 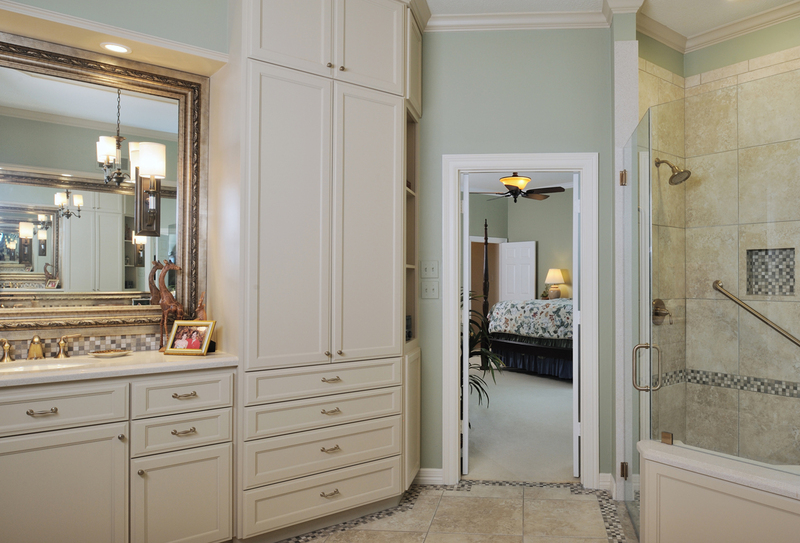 Our client loves that we doubled storage in both closets with minimal disruption.